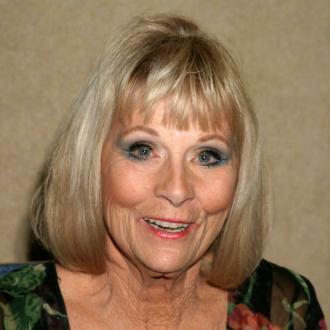 The actress died from natural causes at her home. 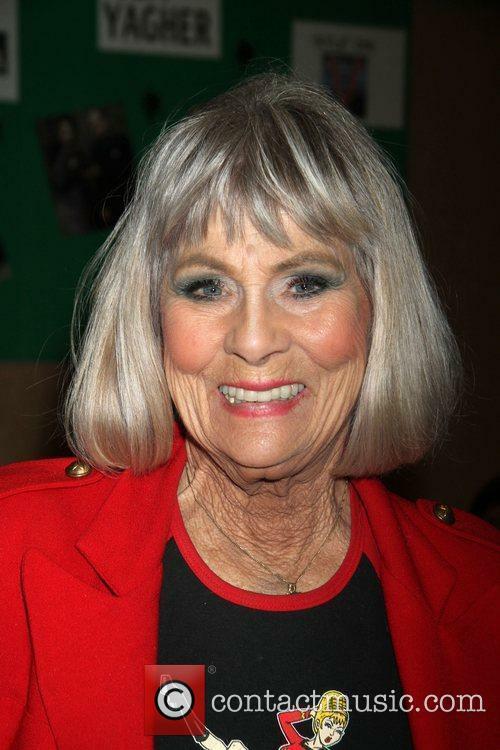 Grace Lee Whitney, the actress, who came to prominence with her role on Star Trek’s original run, has died. She was 85. The actress played Captain Kirk’s assistant, Yeoman Janice Rand in the first eight episodes before being written out of the series. In her 1998 autobiography The Longest Trek: My Tour of the Galaxy, she wrote that her acting career largely came to an end and she became an alcoholic. After her battle with addiction, Whitney managed to reclaim her career. Whitney, who was open and honest about her past struggles with addiction, died of natural causes at her home in he central California town of Coarsegold, about 80 kilometres north of Fresno, her son Jonathan Dweck said on Sunday, according to CBC. Just like religion and the U.S. Constitution, science fiction has remained popular while losing much of its meaning. Sci fi has never been bigger than it is today, but unlike the fifties -- when even the lamest creature features carried "messages" about nuclear anxiety or the nobility of space exploration -- today's sci-fi movies and TV series don't have much to say. At best, they are action/drama series with intergalactic settings. The hugely successful Star Trek franchise has been part of that transition. The franchise was last represented by a squadron of mediocre TV spinoffs (though a new Trek film is on the way) and has been eclipsed in popularity by Star Wars, so it's hard to remember that the original Star Trek TV series was a significant cultural force. At its best, it was also very good sci fi. The rule of thumb with Star Trek movies continues to be: even-numbered good, odd-numbered bad. The first Star Trek movie was a sub-Kubrickian snore. The third and fifth were marred by gratuitous action and sentimentality, respectively. On the other hand, Star Trek II: The Wrath of Khan was an entertaining swashbuckler highlighted by good performances, Kirstie Alley's debut and James Horner's score. Star Trek IV: The Voyage Home was a cute riff on the 20th century environmental crisis. Paramount eventually noticed the pattern. Star Trek VI: The Undiscovered Country, the sixth mission of the starship Enterprise, was largely the work of director/screenwriter Nicholas Meyer, who wrote Khan, and executive producer Leonard Nimoy (who played Spock, of course), director of Star Trek IV. The sixth movie generally reflects Meyer's and Nimoy's concern for integrity.